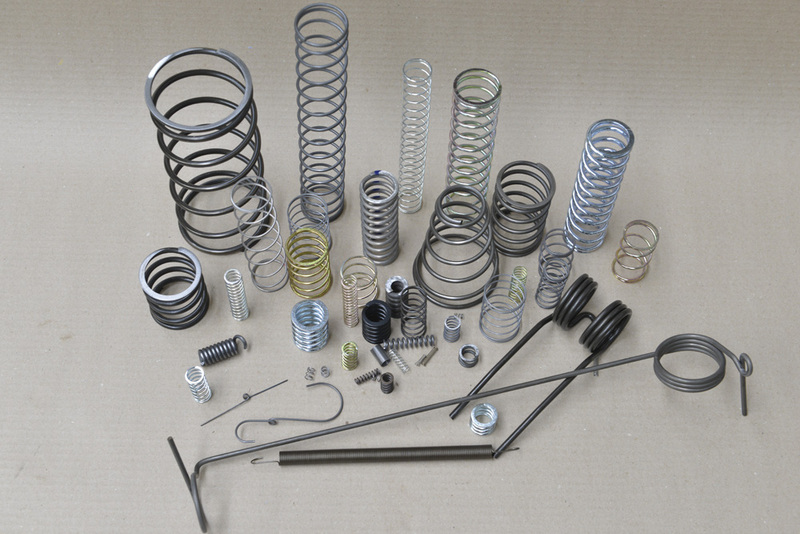 With almost 100 years of experience and with certified expertize in the production field of cold coiled springs, Compa assures a wide range of compression springs, traction springs and torsion springs, with the wire diameter between 0.15 and 10 mm. 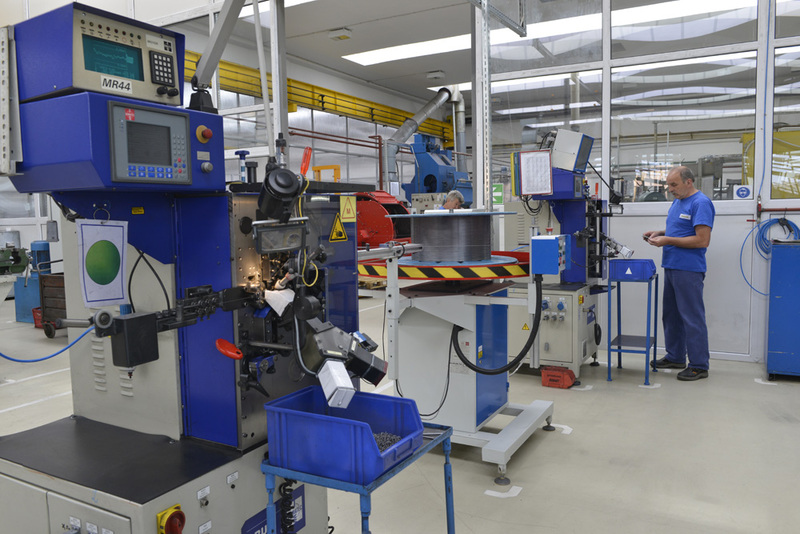 The production process implies specific technologies, being used in specialized coiling and rectifying machines (Wafios; Bamatec; OMD). 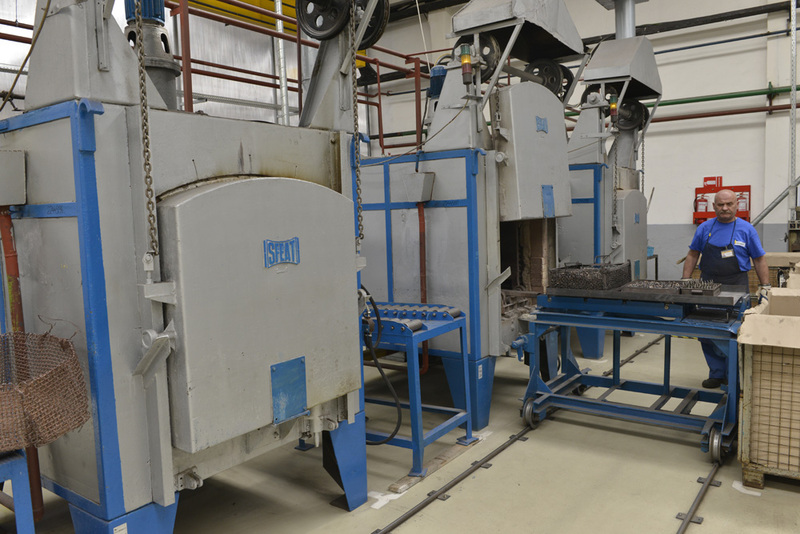 The heat treatment operations, surface coating and painting that complete the process will be performed on specialized lines. 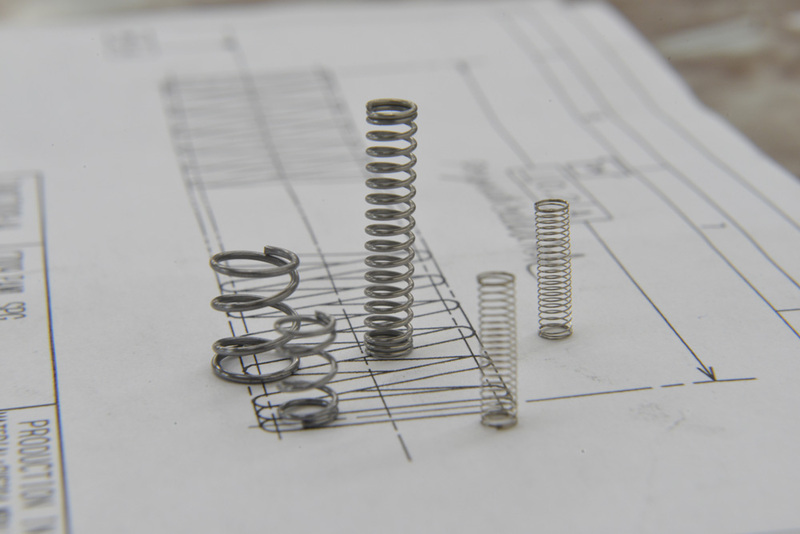 On demand, we have the know-how to produce unique springs on hand of the client’s model and documentation.